A customer-centric approach to retail works – and why it is becoming ever more essential – because consumer habits and expectations have changed. It is now harder for brands to cut through the noise, reach, and then retain a strong customer base. The brands that get it right are the ones who understand their customers’ behaviour, needs, wants and desires. The online social space has grown enormously in the last few years. It seems like every month a new platform is being created. Established platforms are also adapting and changing in response to user behaviour. An ongoing challenge for any retailer is knowing which social media platform (or platforms) to concentrate their efforts on. Insight about your customers’ online habits helps overcome this, enabling you to pinpoint the places where your customers are spending time online. 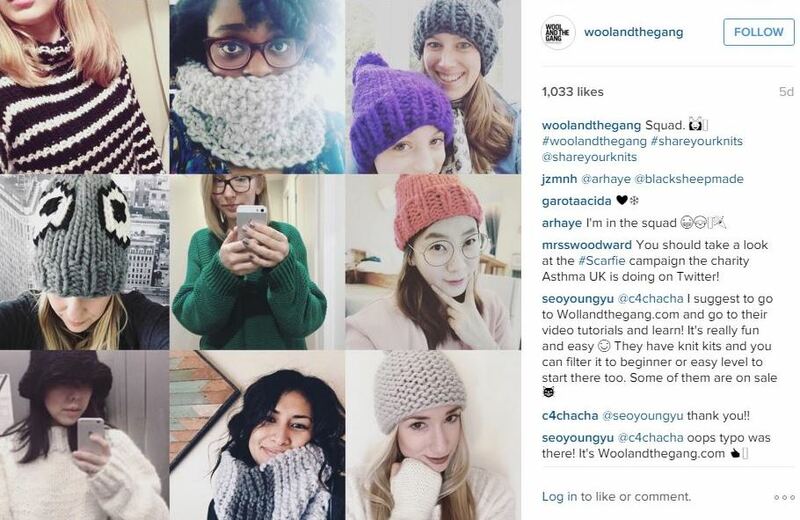 Wool and The Gang promote the #ShareYourKnits hashtag both online and on the instruction books of their products. The uploaded images are displayed on their product pages. Content shouldn’t just focus on new products and sale items. By understanding customer buying habits, new hero products can be uncovered. For example, analysing your data will certainly reveal which products are popular. However, do people who buy a certain product become loyal customers? It makes sense to create and amplify content about that item as a purchase will have a much higher value for your business in the long term. 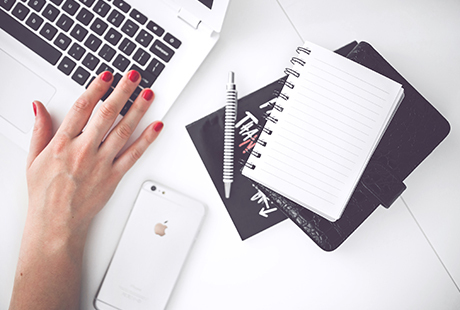 Your marketing campaigns don’t need to be bigger or more expensive than your competitors. However, they do need to resonate with your customers and target audience. Understanding things like personal values, buying habits, and the expectations they have of you as a retailer will help you formulate a really strong campaign. At this point, coming up with the creative idea is the easiest part as you already know the boxes that need to be ticked in order to delight your audience. 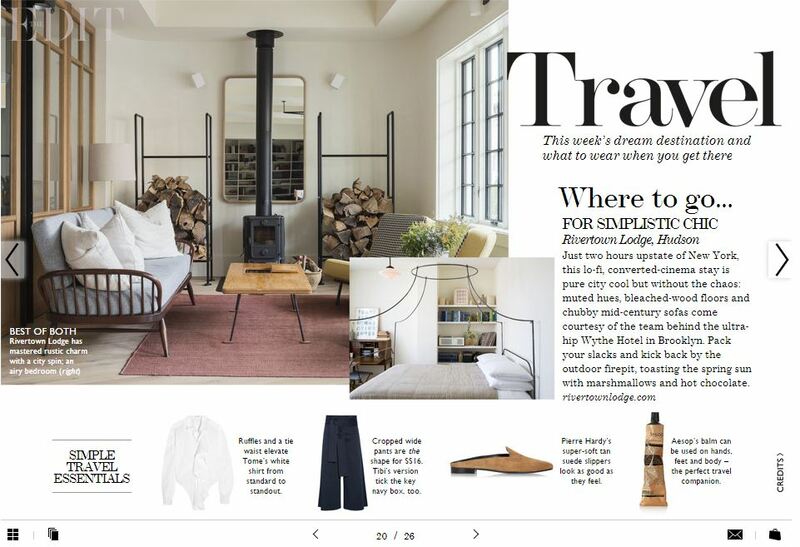 Net-A-Porter’s ‘The Edit‘ focuses on providing content that is aligned to the needs and desires of its audience and relates to their products. How does your level of customer insight compare to your competitors? To benchmark your customer data and insight capabilities, your level of customer knowledge and your ability to use it to make successful changes to your marketing, we’ve teamed up with rais to create the Customer Intelligence Index. Click here to take our free online survey and get your own Customer Intelligence Rating. ← Insight Edit: How do premium consumers want to shop in 2016?